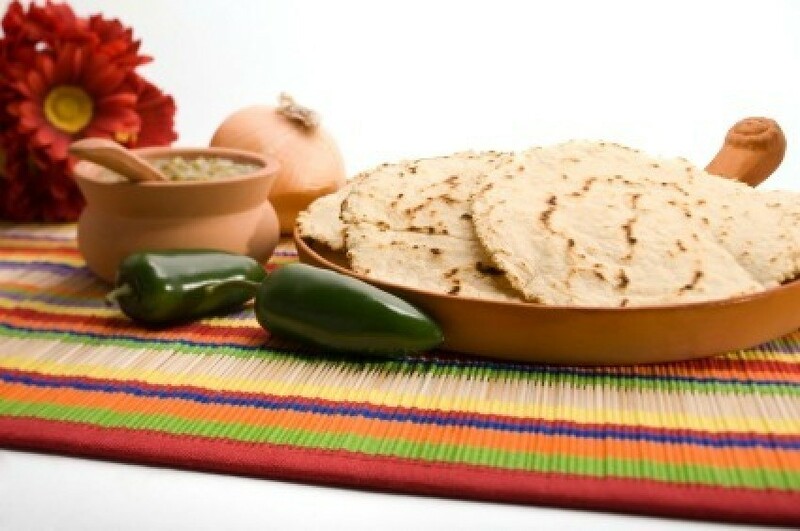 Warm tortillas can be served alone as a bread item or used to wrap up your favorite filling. This is a guide about warming tortillas. I found out if you microwave a tortilla shell with a paper dampened paper towel on it, the tortilla will be moist and not hard and brittle. While making fajitas, soft tacos, or burritos, place flour tortillas on a wire cooling rack over the simmering skillet. The steam makes tortillas elastic longer than heating in the microwave. They will also absorb some of the flavor of the simmering meat and veggies. Be sure to flip the tortillas at least once. I found a simple way to warm tortillas while you cook what is going into them. I use to flop them one by one directly on the burner, but discovered a easier method.